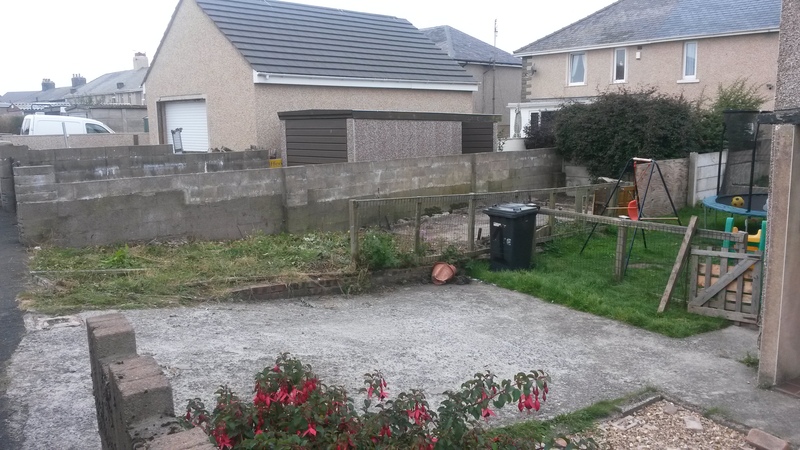 By 1wgtn|2014-10-27T10:17:39+00:00October 27th, 2014|Uncategorized|Comments Off on Site Clearance in Whitehaven, Cumbria. This garage site was part of House Clearance our team undertook for a landlord who lived abroad, The site was not only an eyesore, owners of the neighboring houses had reported daylight sightings of Rats and there was also a Fly tipping problem, household waste had been dumped on numerous occasions. 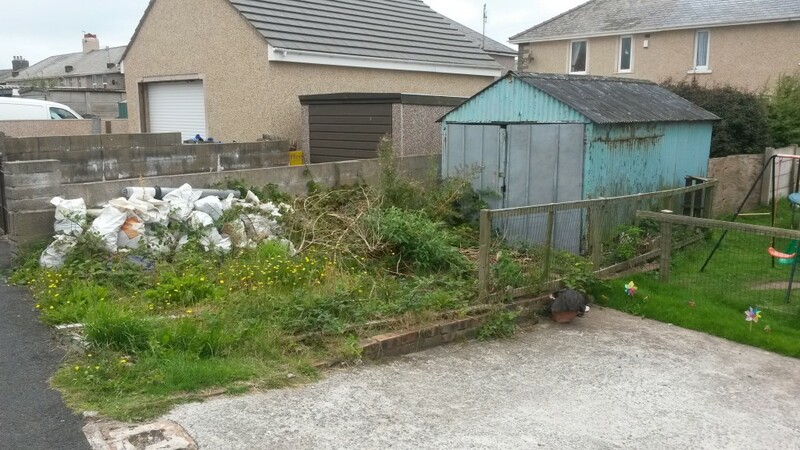 After agreeing a price and liaising with the local Environmental Health Department, the team set about removing the old garage. 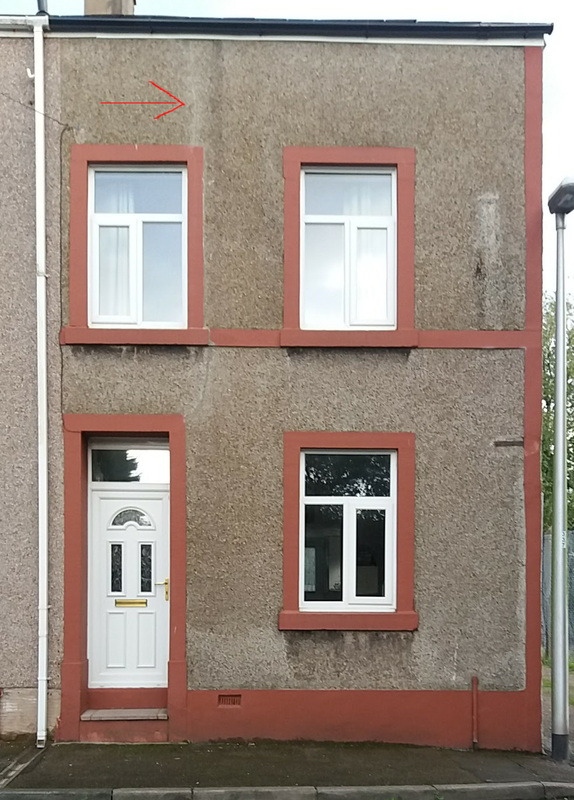 The Timber and Steel sheeting were both recycled, the Household waste, rubble and other various waste that was strewn around was removed via a local Whitehaven based, Licensed Waste Carrier and finally weeds were cut back and treated with an Application of Herbicide by one of our City and Guilds Licensed operatives.